I celebrated my birthday last May 4. Initially, we just thought of eating out and watching the Avengers: Infinity War movie. But plans changed 1 or 2 days before the date. 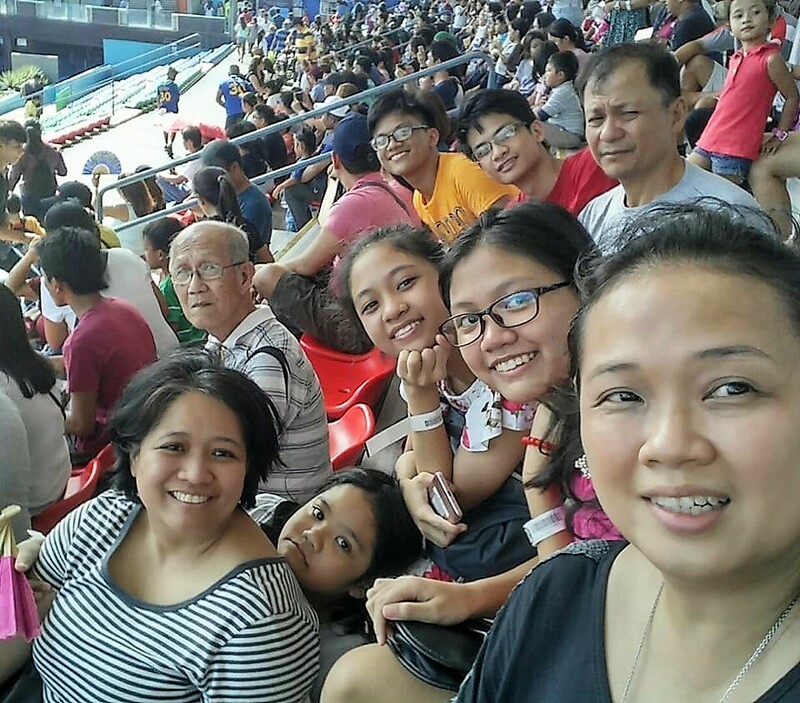 We decided to go to Manila Ocean Park instead. It is one of the places that people want to see here in Manila and at last we finally had the chance to visit it. 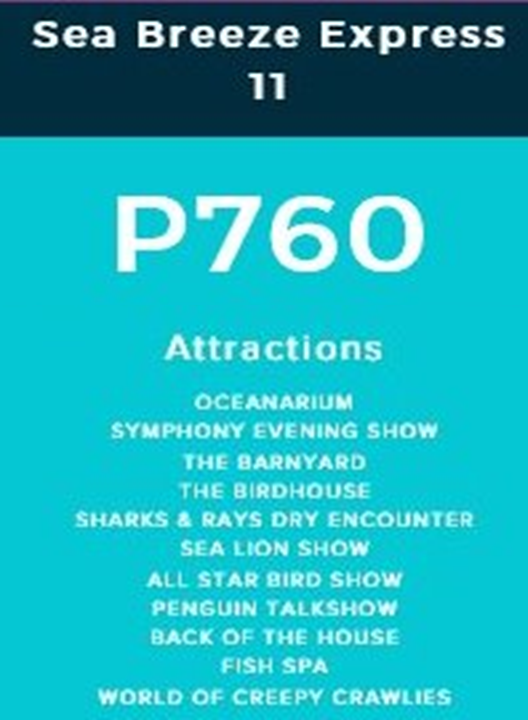 I looked at Manila Ocean Park's promo offer on Metrodeal, then I also checked the official website of Manila Ocean Park. I compared the offers and prices and decided to avail the birthday promo since it was my birthday. My entrance ticket worth P760 was free and I was able to get a senior citizen discount for my father. For 9 persons, our total bill was P6,000. I'm thankful that my brother and his wife gifted me with some cash so, I only had to fork out just a little more. We chose the Sea Breeze Express package with 11 attractions. Let me share with you some of our photos in the different attractions inside Manila Ocean Park . I will also give a little feedback whether the attraction is worth it or not. 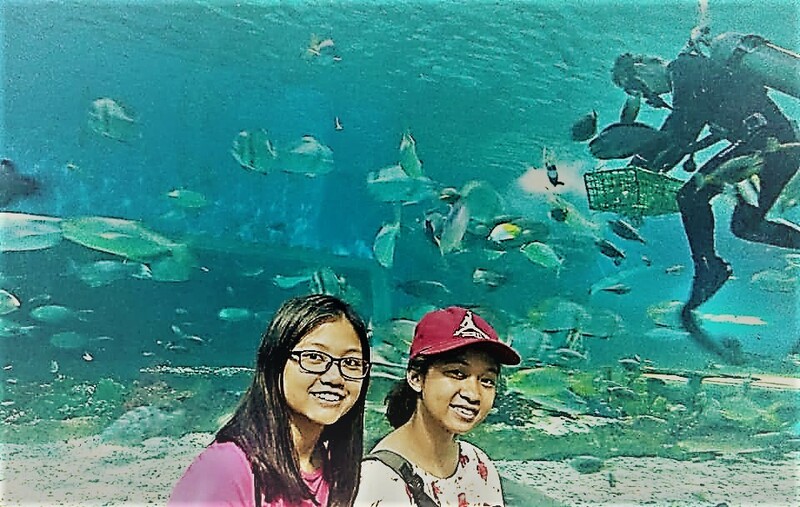 Perhaps it can help you decide which package you will choose should you go and visit Manila Ocean Park. Now, I will start off with what I/we enjoyed the most. Fish Spa - This is simply the best experience I've had in this adventure. We actually spent some time laughing and giggling. Initially, it was scary and ticklish to get our feet in the water with Dr Fish, also called nibble fish, but after some time I just enjoyed it. We really came out of there with smoother feet. 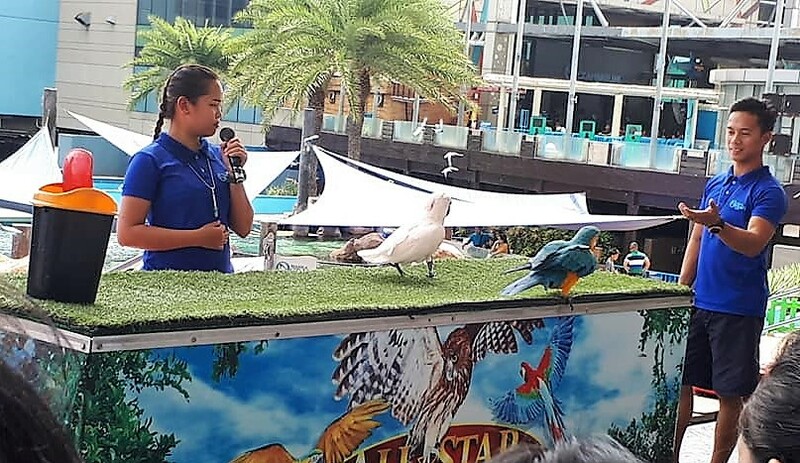 Sea Lion Show and the All Star Bird Show - These live shows were just less than 30 minutes but they were quite entertaining especially for the kids. Since it's the first time my family had seen animal shows, it was fun. 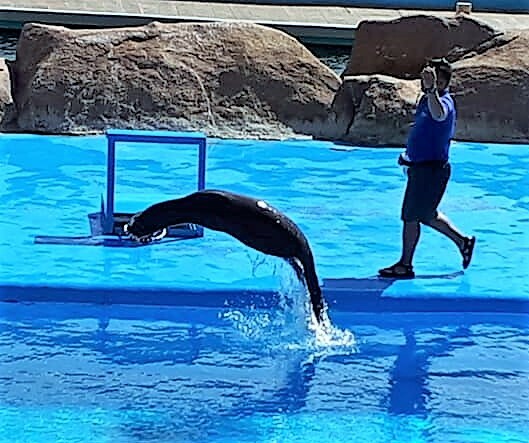 You get to learn some about sea lions and the different birds featured in the show and it's amazing that these animals were very smart, thanks to their trainers. They're also offering close up photo sessions, but there's additional fee. Oceanarium - I initially thought that we would be walking in a tunnel under sea water, but we did not. It was just having a walkthrough of an exhibit with lots of aquariums small ones and really big ones (with lots of big fish and you can see men in scuba diving suits walking in the water and feeding them). Anyway, we did enjoy seeing all the different sizes, shapes and colors of fish and other sea creatures. Birdhouse - The birdhouse and barnyard are located in one building. The barnyard, which features bunnies, hamsters, guinea pigs and roosters is on the ground floor. The birdhouse is on the second floor, which is what we liked. There were lots of small and very colorful birds. The kids had the chance to feed the birds on their hands. (A very small packet of bird seeds was sold for P50). They had fun and really enjoyed that activity. They are okay but not something I would consider outstanding. 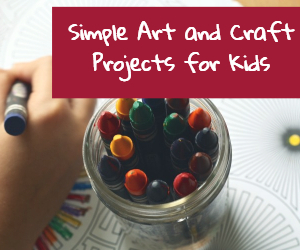 If you are not interested in these and you don't have much time anyway, you can skip these. Sharks and Rays Dry Encounter - We got the chance to touch a stingray. It feels like touching gulaman or gelatin but smells malansa (fishy). World of Creepy Crawlers - This is another educational exhibit. It features insects and animals that creeps and crawls: spiders, grasshoppers, iguanas, snakes, scorpions, frogs and even cockroaches. Some people might not like to see these. Penguin Talk Show - I thought this was another live show featuring penguins. But it was just an animated show you watch on screen with a man speaking behind the animated penguin. It was somewhat funny but not that great. Back of the House - This is just a walkthrough behind some of the processes and lab equipment that make it possible for the Ocean Park to feature the different attractions. Not something to look forward to. Symphony Evening Show - Unfortunately, we did not wait for this fireworks show as it was scheduled at 7:00 in the evening. We decided to go at 4:30 pm when we finished all the other attractions. We set aside a whole day to visit Manila Ocean Park. But you don't have to spend a whole day. You can actually just spend a half day to visit the different attractions. Here are a few suggestions to make your visit to Manila Ocean Park fun without spending more time. I suggest that you watch the Sea Lion and the All Star Bird shows in the afternoon, so you can just come after lunch. In the morning, it's only the Sea Lion show that is available. All the other attractions we visited are available the whole day except the Penguin Talk Show and Symphony Evening Show, which are scheduled. We actually wasted a lot of time walking around. If we just visited all the attractions grouped together in one place, instead of following what is on the list, we could have saved time and energy. Get a copy of the map (you can take a photo of the map displayed at the entrance) and study it first. Locate all the attractions you will visit on the map so you have an idea which ones you can visit at a particular location. 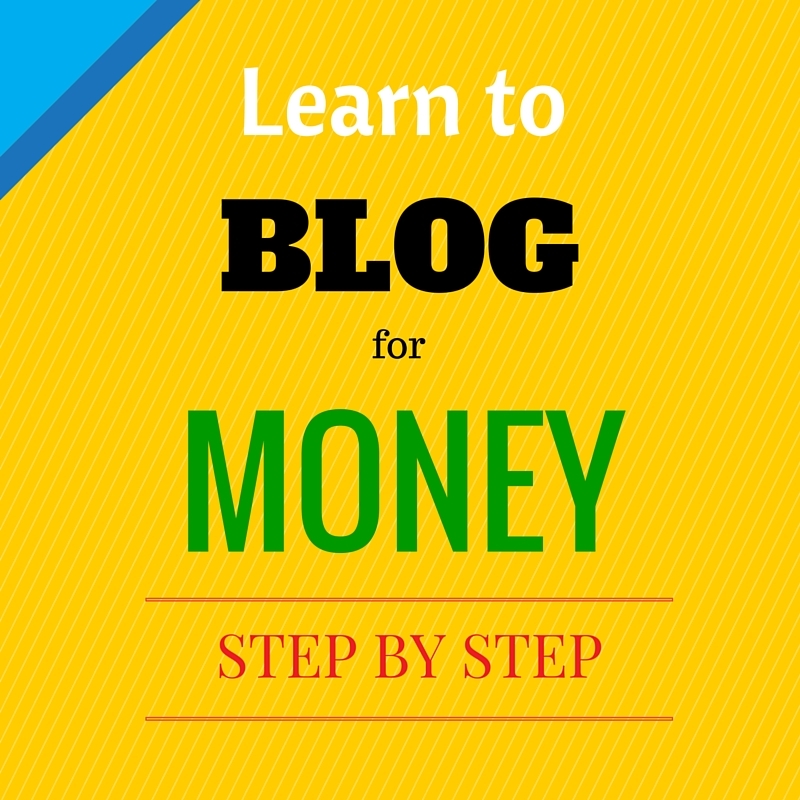 You will certainly enjoy taking photos and videos of everything you find interesting. So be sure you have your camera or smartphone fully charged and have more than enough space for storage. There are a number of attractions package options available. There are also other encounters that are not included in packages such as the Mermaid Swim Experience and the Aquanaut Voyage. 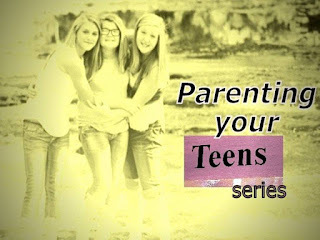 Just visit their webpage linked above to see what's available. I wish that our package included the Trails to Antarctica and Christmas Village Exhibit. The entrance to that attraction was so cool, literally. You can't bring food inside Ocean Park, but there are food establishments inside, just like Gerry's Grill where we ate our lunch. But if you don't want to spend more on food, you can just come after lunch and spend the rest of the day visiting the different attractions. You get the added attraction of watching the sunset by the bay. Overall our visit to Manila Ocean Park was fun and enjoyable though it was tiring after all the walking. 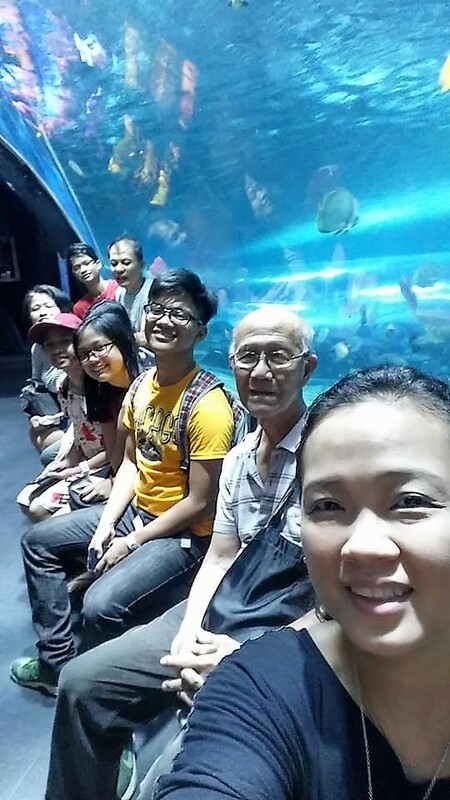 Have you visited Manila Ocean Park? How was it? Which attraction did you enjoy the most? Happy belated birthday! Looks like you had a great time. Fish spas are fun. I couldn’t stop laughing when I had one. Wow, this adventure park looks so cool! It looks like you had a blast with your beautiful family on your birthday! Would love to visit once!